Based on the true story of six-time world champion boxer Emile Griffith, Man in the Ring charts Emile’s humble beginnings in the U.S. Virgin Islands to his infamous match against his archrival Benny “Kid” Paret. When Benny challenges Emile’s sexual identity, Griffith responds in the ring and leaves a mark that lingers long after their legendary encounter. Man in the Ring is a story of violence, love, and life under the public eye—and one man’s fight to get the world back in his corner. 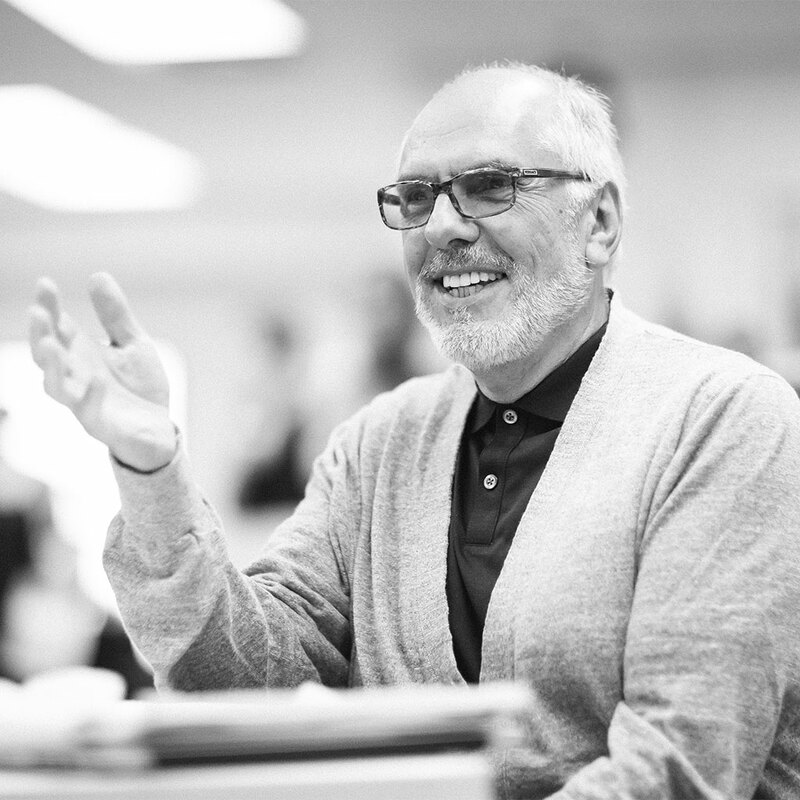 Man in the Ring is written by playwright Michael Cristofer, who received the Pulitzer Prize for Drama and the Tony Award for Best Play for The Shadow Box in 1977. 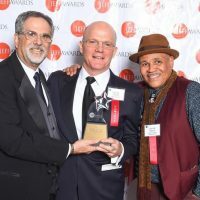 The play is brought to Court Theatre under the thoughtful direction of Artistic Director Charles Newell and features Kamal Angelo Bolden and Allen Gilmore. 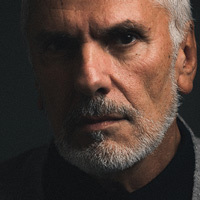 Listen to playwright Michael Cristofer being interviewed on WGN Radio News’ “The Download with Justin Kaufmann” about Man in the Ring, Court Theatre, and other projects like Mr. Robot. Recipient of the American Theatre Critics Association 2017 Steinberg New Play Award. Recipient of the 2017 Jeff Award for Best New Play and Sound Design (Andre Pleuss). Court Theatre’s 2016/17 Season is sponsored by Barbara and Richard Franke. 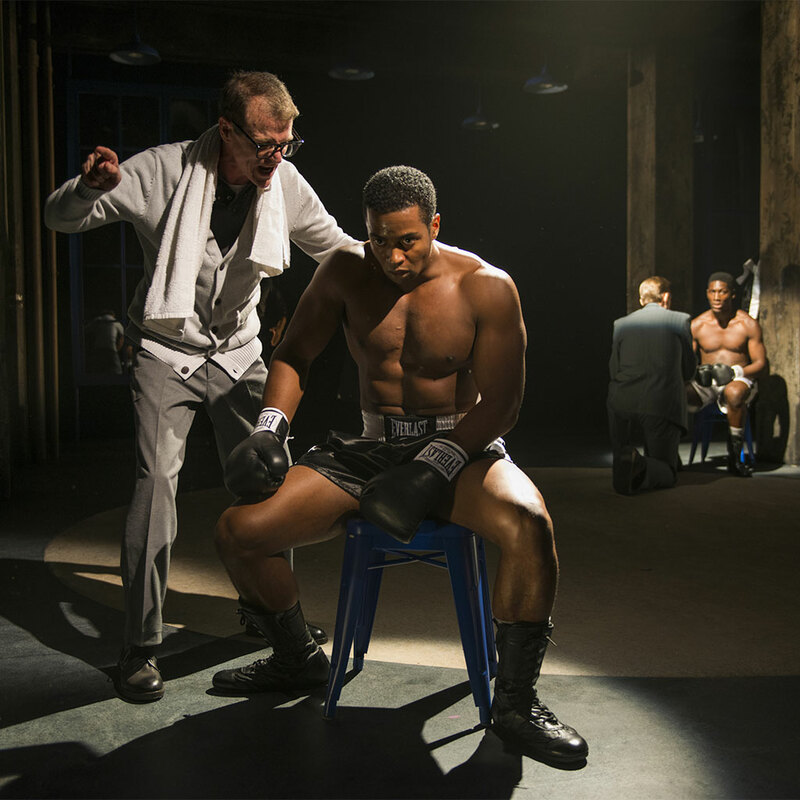 Court Theatre's Shelby Krick sat down with Man in the Ring Playwright Michael Cristofer to explore his career, the rehearsal process, and boxer Emile Griffith. Dramaturg Nora Titone takes a look at the incredible, complex life of six-time world champion boxer Emile Griffith. 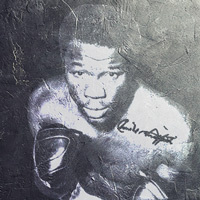 Long before he quit boxing, Emile Griffith showed looming signs of dementia pugilistica. We take a look at what that means. Court takes home four 2017 Equity Jeff Awards! Blues for an Alabama Sky and Man in the Ring take the big wins of the evening.